* Honorable Anna V. Eskamani (D) — Newly Elected Representative of Florida Assembly district 47. A community organizer with a proven track record in building consensus while fighting unapologetically for progressive values, Anna served as the Senior Director of Public Affairs and Communications for Planned Parenthood of Southwest and Central Florida. She is known across the nation as an advocate for women’s health and equality. In addition to her professional work, Anna is a PhD student studying Public Affairs at the University of Central Florida. * Ida V. Eskamani — She currently facilitates statewide and local public policy efforts for several progressive organizations in Florida, including Organize Florida, New Florida Majority and Florida Immigrant Coalition. She previously served as Chief of Staff to Florida House Representative Carlos Guillermo Smith, the state’s first openly Latinx lawmaker. She also serves on the Board of Directors of the Contigo Fund. 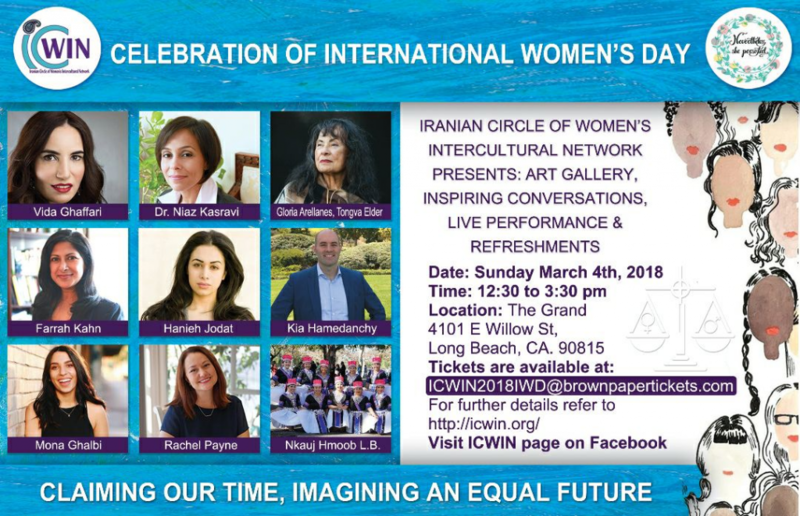 * Ruja Moshtaghi — As a community organizer, the last two years she has focused on working in refugee camps in Greece and most recently has worked to mobilize the minority vote and encourage civic activities within the local community. 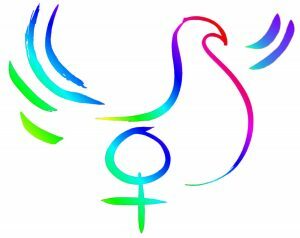 WIN represented at the 62nd meeting of the UN Commission on the Status of Women, March 12-23, 2018, in New York City. With a parallel forum: Empowering Rural Women and Girls. WIN’s California Women’s Agenda (CAWA) reunited at Harvest Time in the valley. with our Central Valley partners of 10 years. We had all been rallying, marching and resisting. 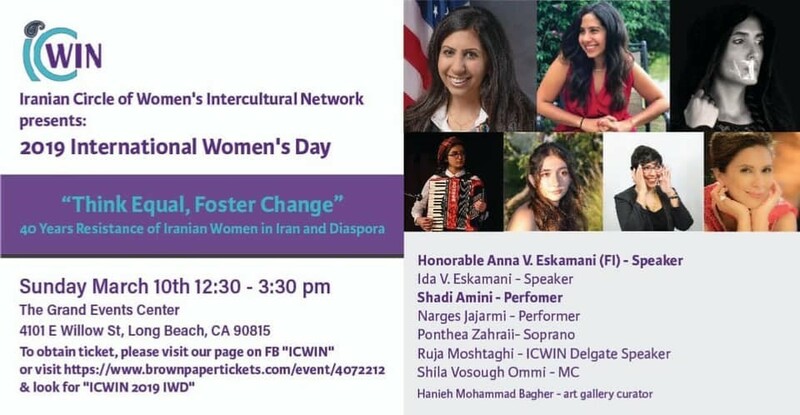 It was time to have a “Converation about ‘what’s been goin’ on in California’s Central Valley the past 10 years and what did women and girls want to do about it. Critcal concerns were on the table such as Water, DACA. Voting, Jobs, Environmental Justice , Violence, Gender Justice, Immigration, Racism, CEDAW, Human Rights, Health Access , Reproductive Rights. We filmed awards to two women warriors, Mother, Irma Medellin, and Daughter, Isabel Arrollo. 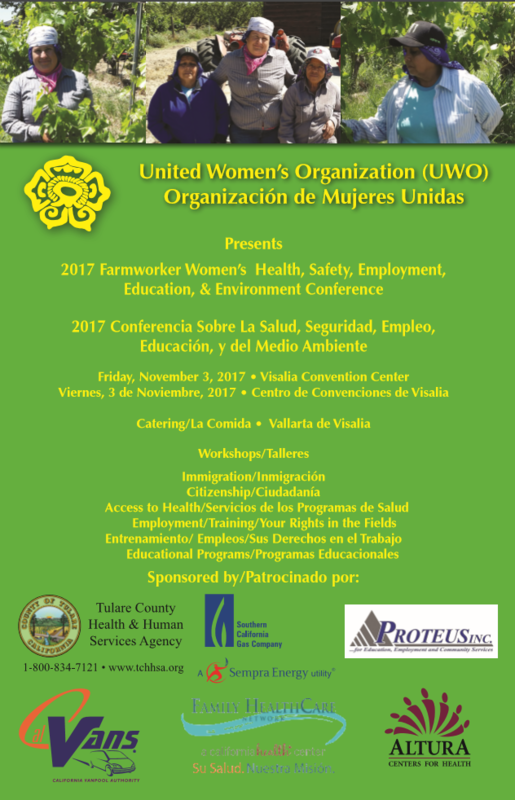 heard stories and and testimonials from a panel of young women from ACT for Women and Girls from a Panel of Farmworker women. In their own words what is going on in their lives as rural women. Photos and more about the women and their conversations. 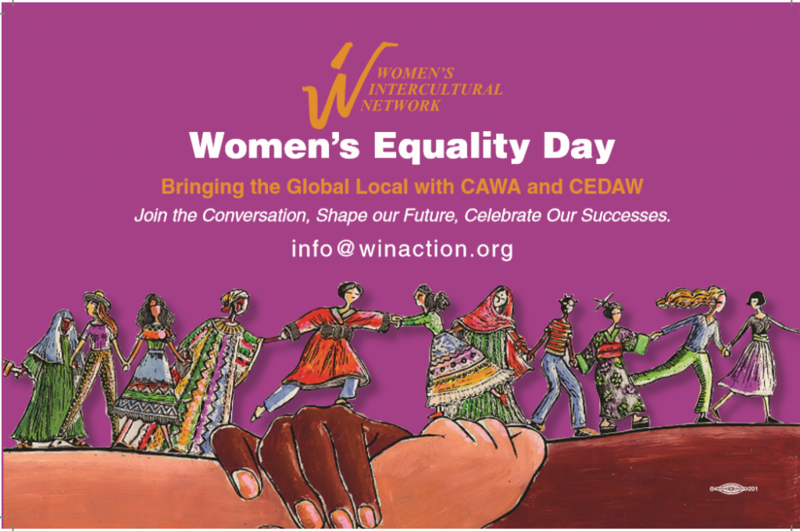 We introduced participants at the Call to Action to the Cities for CEDAW Campaign as a tool for women and girls’ economic and social equality in California. f you could not attend please donate to the Isabel Arrollo Scholarship Fund for girls to attend. 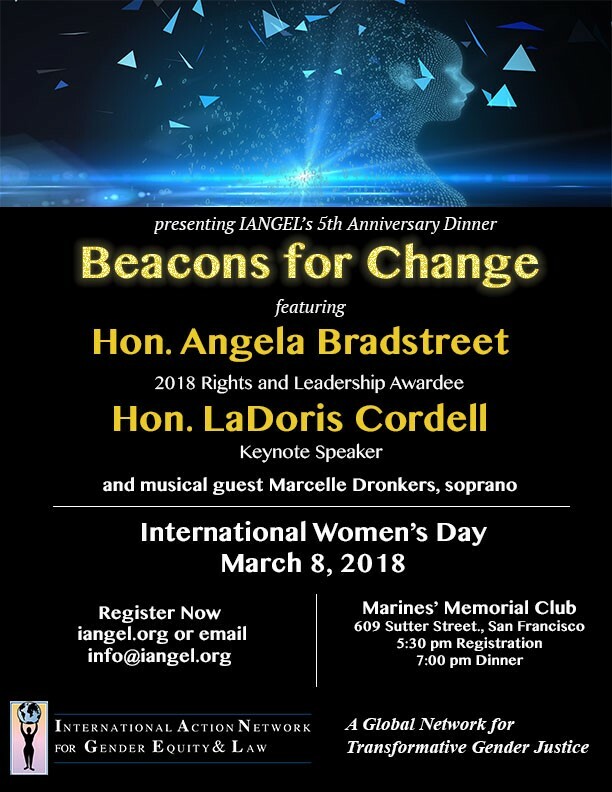 the United Nations Parallel Forum to the UN Commission on the Status Women. ALL WOMEN AND GIRLS A SEAT AT THE TABLE! 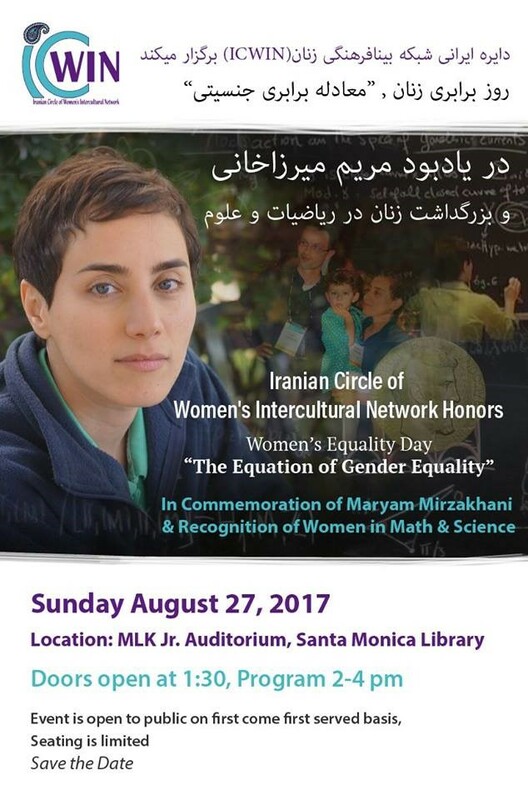 August 27, 2017 at the MLK Jr. Auditorium, Santa Monica Library, Doors 1:30, Program 2:00-4:00 pm. 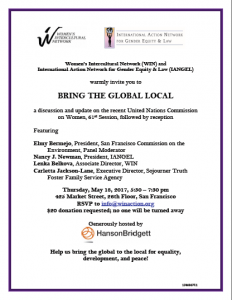 a discussion and update on the recent UN Commission on Women, followed by reception. see the flyer for more info here!